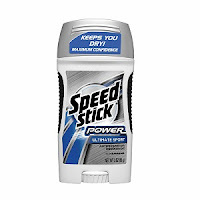 Speed Stick Deodorant only $0.38 w/ Coupons! You can get an awesome deal on Speed Stick deodorant at CVS right now if you have the right coupons! = $0.38 each wyb 2!